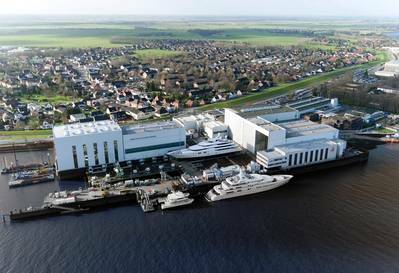 When Georg Abeking and Henry Rasmussen from Denmark established their boat and yacht yard 111 years ago, it is likely that neither of them suspected at that time that their small shipyard, headquartered in Lemwerder next to Bremen, would one day evolve into a world-renowned company known for building first class vessels. Today the company, which has been transferred into a European Company (Societas Europaea, SE), is a company that designs and manufactures, among other things. 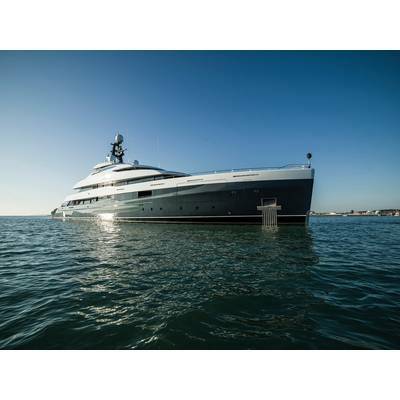 Included in this mix are some of the world’s most luxurious yachts. 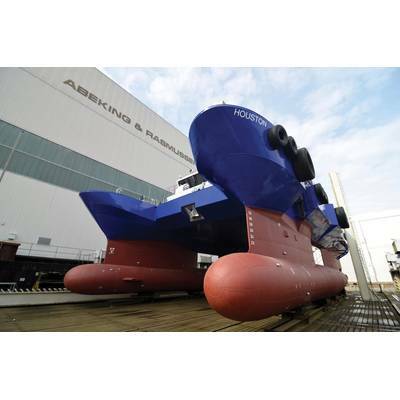 But today’s Abeking & Rasmussen is far more than a yacht builder, producing many other type of ships, including pilot boats, government and naval boats as well as other special vessels up to a length of 125 m.
A&R counts building strong relationships with its diverse customers at the heart of its long-term success, whether it is a yacht, navy, coast guard or commercial customer. 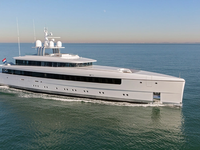 In addition, the yard has made a very special name for itself with their SWATH@A&R vessels. A&R is a success story with many chapters. It’s a tale of the fruitful interaction of the naval, special ship and yacht-building divisions, whose R&D departments drive each other forward. And it is a tale of company management that has remained in the family for three generations. Managers who have steadily, yet proactively written the chapters of the shipyard’s success story, and continue to do so for many more generations to come. 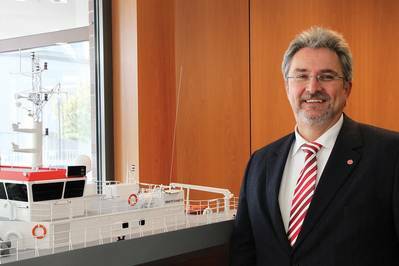 A few months ago 57-year-old Carsten-Söhnke Wibel was appointed as managing director of A&R Special Vessels GmbH, which belongs to the company group. Maritime Reporter & Engineering News correspondent Peter Pospiech had the opportunity to talk with Wibel about his new position and the future of the company. Mr. Wibel, tell us about yourself? As Wilhelmshaven-born and a ”Marine-child” it was clear early that I concentrated myself towards seafaring. I started at the Bremerhaven university, after sea service time with different shipping companies, to study marine engineering. 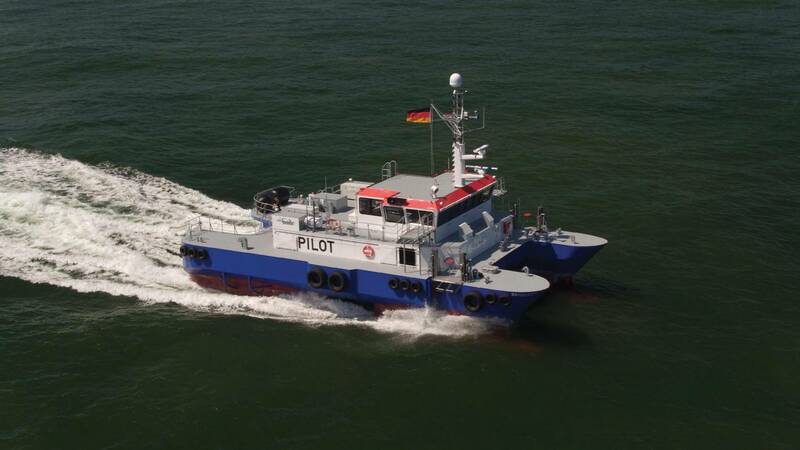 Because of family reasons I changed to Hamburg, the university of applied sciences, and was awarded a diploma to lead marine propulsion systems of all kinds and sizes. Followed by appointments as technical ship’s officer at the Hamburg based Bugsier-, Reederei- und Bergungsgesellschaft on their freighter as well as their port, sea and salvage tugs. Particularly formative for me was my time on board of the deep sea tug OCEANIC. 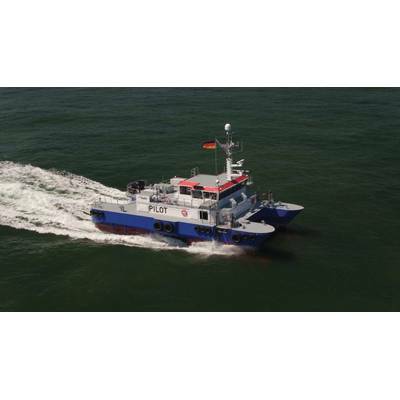 I was than employed of a Bremen based research and development company and joined in 2000 again the team of Bugsier as project manager ”Küstenschutz” (Coast Guard). 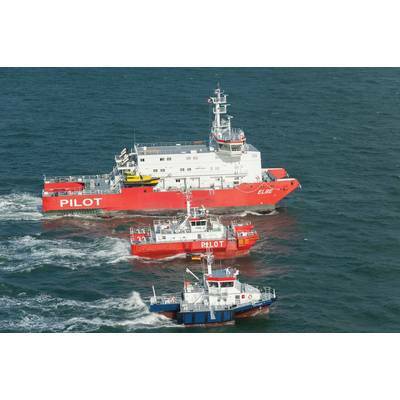 My most important project during the following 18 years with Bugsier has been the emergency tug NORDIC – the worldwide most powerful emergency tug with an air independent self-contained air support. What induced you to accept this new position? Being a passionate graduated engineer for ship operation technology, innovative special vessels inspire me. And if one gets such an offer one can’t say ”No.” I enjoy the maritime industry very much – the experiences I gained during seafaring I would like to bear on in new ship projects to deliver ships crews the most suitable vessels for good, safe and effective work on board. In addition to this I would like to forward innovations which makes the maritime industry safer, more reliable and more environmentally friendly. Particularly I would like to be part in the development of innovative and sustainable solutions. 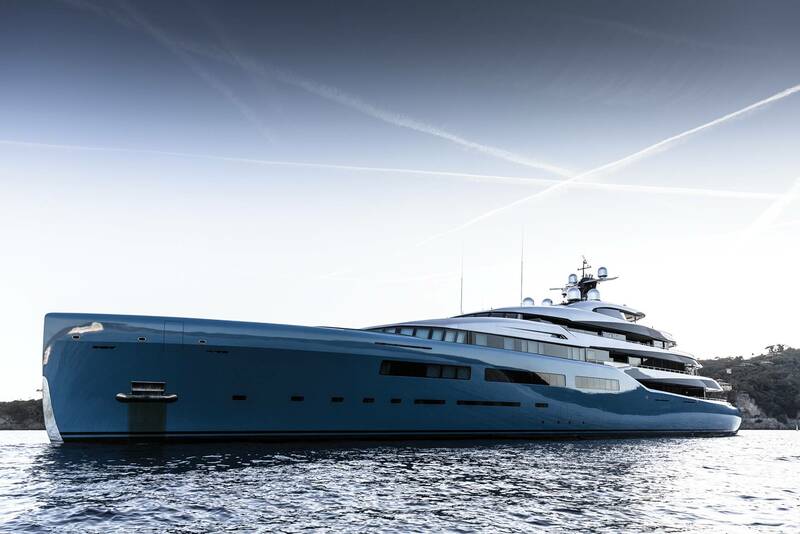 Here, A&R is very active – from the development of new ship types to better production technologies and processes and further on up to new fuels as well as new propulsion systems. Listen, listen and once again listen! Open your eyes and your ears, absorb lots of information by asking questions and recognizing where you can contribute your abilities. A&R is a worldwide well-known ship yard with a long boat and ship building tradition. To what do you attribute this reputation and success? 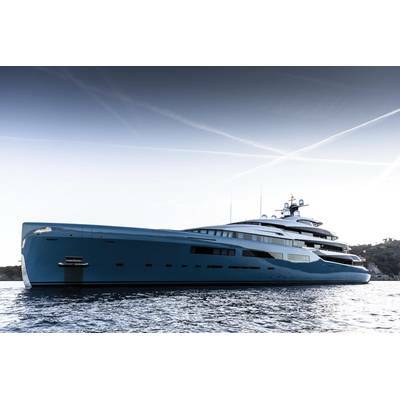 Like the company founders, Henry Rasmussen and Georg Abeking, the A&R management has always remained faithful to deliver the highest quality work. Still today you find legendary yachts sailing, which have been built during Rasmussen’s era, in the most beautiful regions of the world. 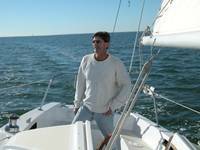 Old-timer sailboat owners compare a handmade boat built by A&R with a Rolls Royce automobile. 450 longtime employees, including 42 trainees, are currently employed by A&R. Also, continuity of leadership. Since its founding 111 years ago, A&R is only on its third boss – each one with its own vision to lead a company. The current leader, Hans M. Schaedla, is the great-grandson of founder Henry Rasmussen. The employees identify greatly not only with “their” yard and their products, but also with the management. 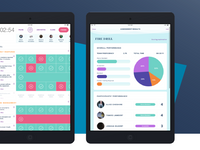 It sounds like there is great dedication to, and innovation at the company. 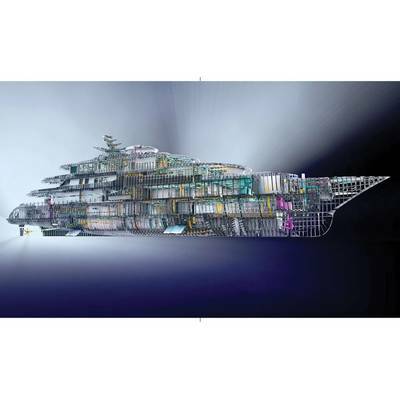 There is an inventiveness paired with a love for shipbuilding, that is something we would like to continue in the future. 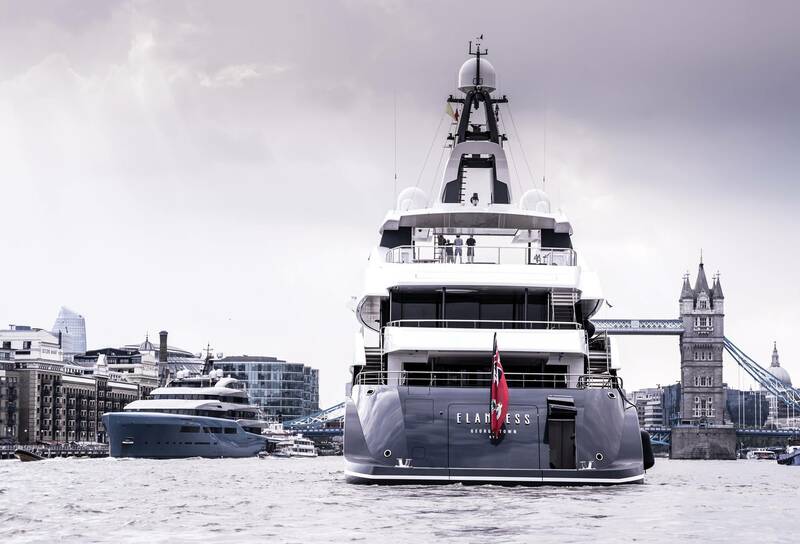 All A&R vessels are characterized by an unmistakable signature of the company, which is state-of-the-art powered by our own research and development. 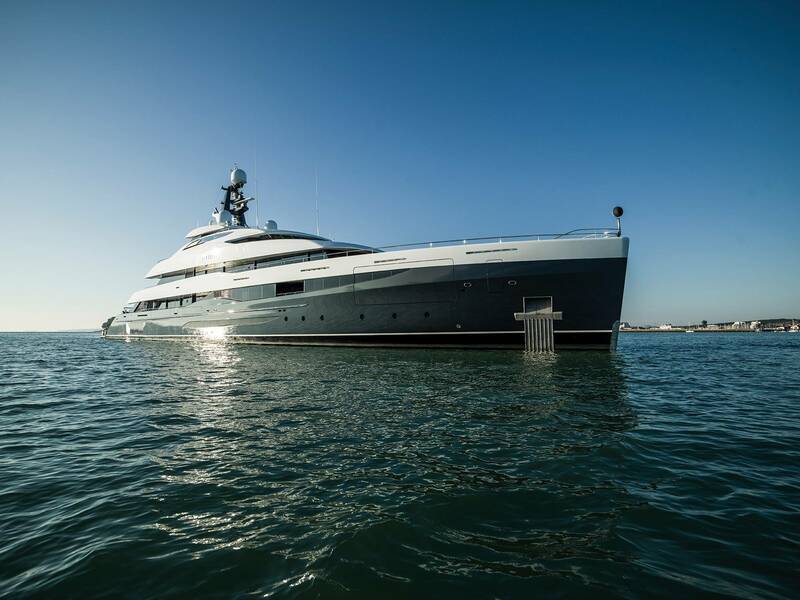 One example aside from our yachts and sailboats, are the worldwide successful SWATH@A&R special vessels. This abbreviation stands for Small Waterplane Twin Hull – thus a twin hull ship with a very low waterplane in the waterline. 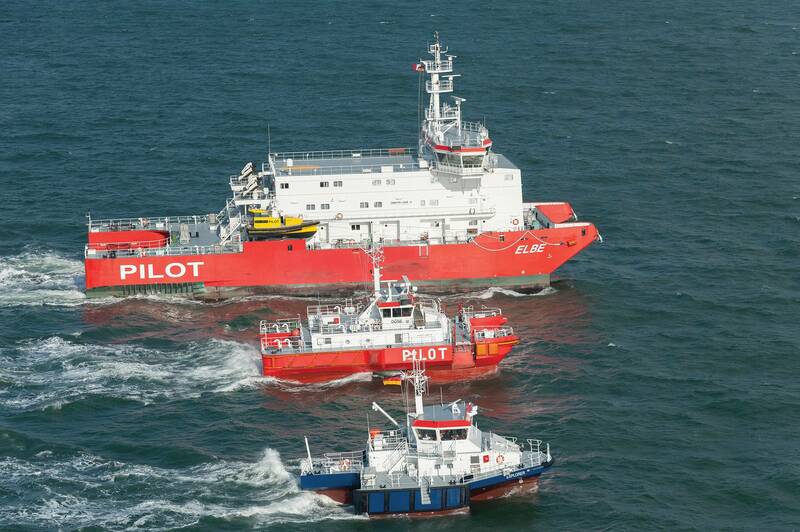 The international pilot transfer system has been revolutionized by A&R with these new vessel design. A&R did not invent the SWATH-design but consistently we have advanced the design. 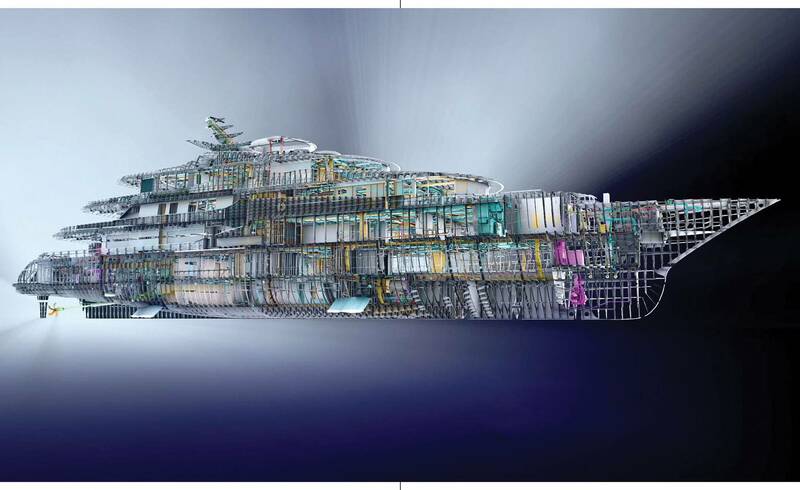 The special ship with SWATH technology lies calmly on the water, even under rough sea conditions –this is what counts. 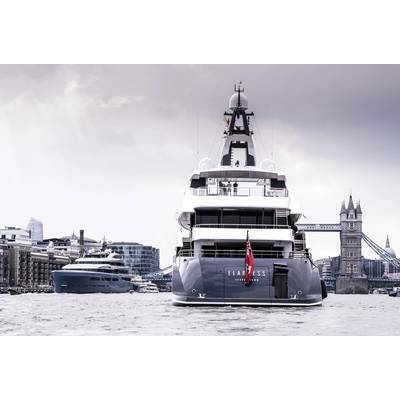 This includes also, aside from pilot boats, offshore supply vessels, luxury and expedition yachts and also military ships. 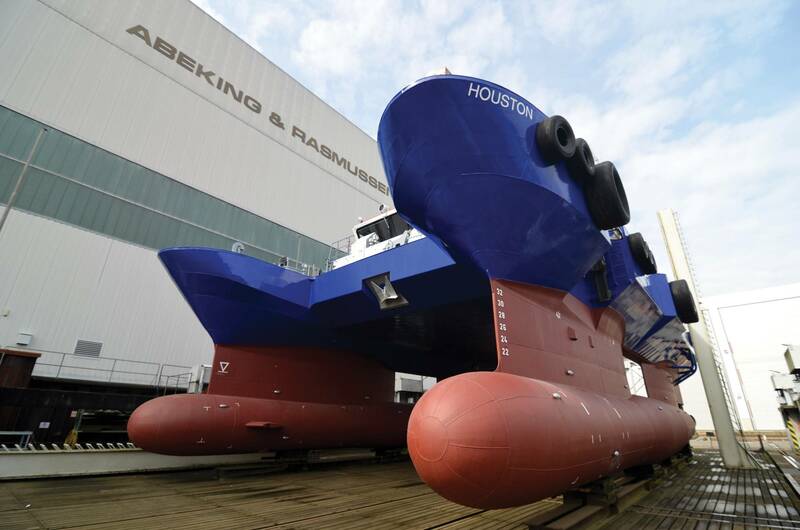 Twenty-six vessels in four different sizes between 25 and 60 meter length have been built, delivered and are in operation. To date, what do you count as A&R’s greatest success? That is hard to say because basically whatever we begin will be successful. 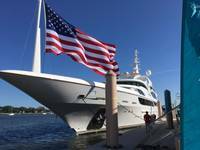 As we say: ”If we do something, we do it right or not at all.” From a 60-year-old wooden sailboat to any of the famous yachts we build to the SWATH@A&R vessels. How is A&R’s orderbook today? What is the A&R strategy for continued success? It is simple: we try to be better than others. We are working intensively, that’s what we did already in the past, with research and development. That means: we concentrate on new propulsion systems and much more on new respectively alternative fuels. In other words: We develop in all directions!